What are mixed methods, really? Sometimes the term refers to a set of rich and powerful research traditions; sometimes it's just a catch-all in an over-stuffed job description. Most of us know that mixing methods implies mixing data sets, but it also means mixing approaches and even research philosophies. 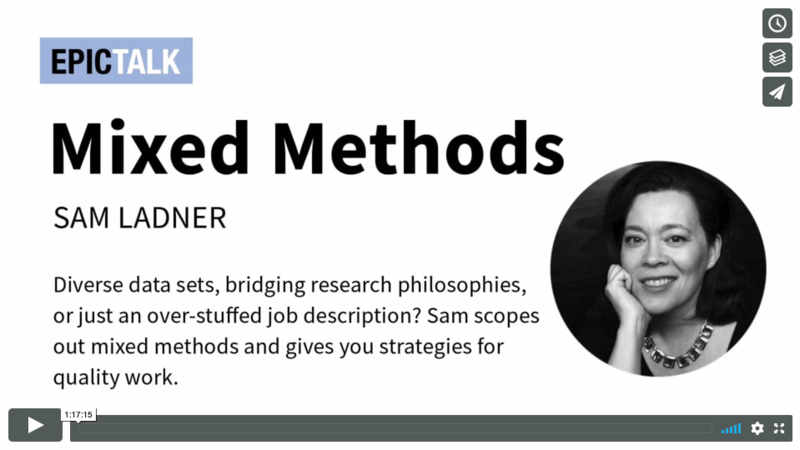 In this webinar, you’ll gain a better understanding of the scope of mixed methods research, the implications of mixing methods, and specific steps you can take to make sure it goes smoothly. Sam pays special attention to mixing quant data with ethnographic findings. Sam Ladner is a sociologist who researches how people use technology. 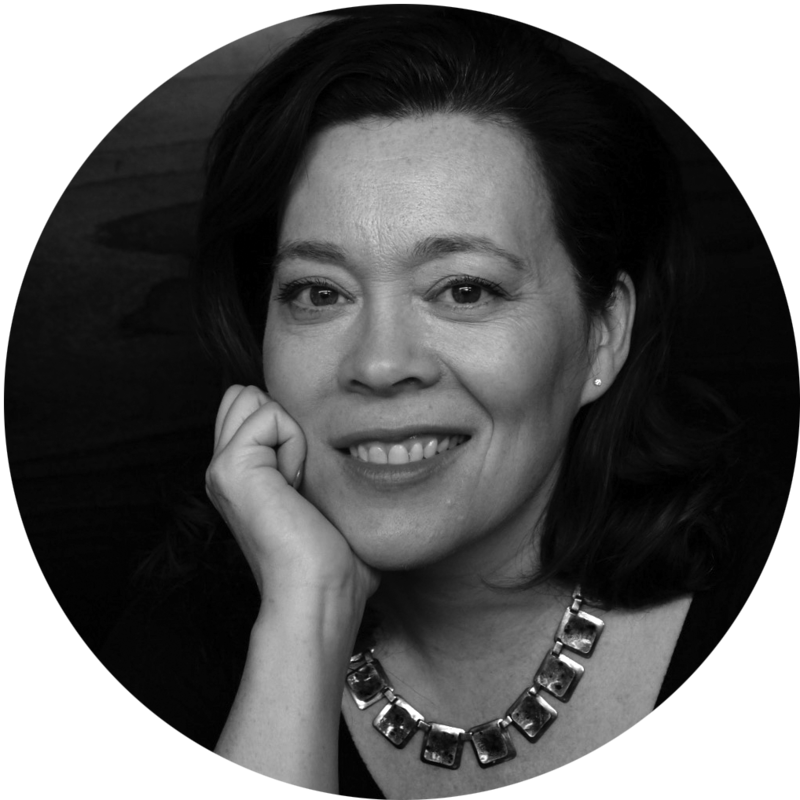 She’s an internationally recognized leader in ethnographic and UX research and author of the foundational book Practical Ethnography: A Guide to Doing Ethnography in The Private Sector. Sam has been a Principal UX Researcher at Amazon, where she worked on the Alexa-enabled device Echo Look, and a Senior Design Researcher at Microsoft, where she worked on dozens of advanced software projects including Windows 10, Office 2016, Cortana, and HoloLens. She holds a PhD in sociology from York University. Download a sample of Sam's book here. Sam also teaches the EPIC Course Ethnographic Research Design and Innovation.